It’s actually really hard to think back to a time when educational books for children to buy and read and enjoy at home didn’t even exist. You are in a time machine and you are going backwards. How far back do you have to go? Now you are in 1973 and Peter Usborne, who had helped to found ‘Private Eye’ is full of ideas. He has just been given some money by his boss at the educational publishing company he is working for so he can go and set up on his own company. 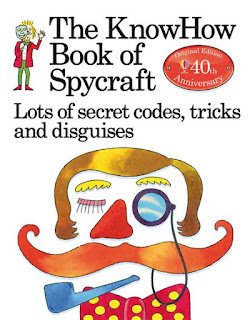 The first book to be published was ‘The KnowHow Book of Spycraft’. Its floppy, almost comic-book style format is aimed to appeal to children who are perhaps being lured by alternative entertainment – the television or comic books (some things never change). Its fun presentation is innovative for the time and from these roots Usborne will go on to grow into a world-renowned publishing company, its books translated into over 100 languages. We like to think we make a little difference at Mostly Books. 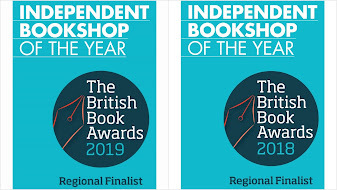 And one of the areas we do think we make a difference is by being able to recommend the right books to keep children reading and enthusiastic about books. 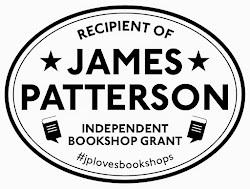 But for this you do really need fantastic innovative writers and publishers who produce books that children love and will learn from. They are the tools of our trade. And it’s no secret that we love our Usborne books at Mostly Books. Often imitated, but seldom bettered – they still have fantastic non-fiction books, those ‘That’s Not My’ books – perfect as a first book for toddlers. And sticker books. How popular is ‘Sticker Dolly Dressing’? A whole generation of children have grown up on ‘Farmyard Tales’ and ‘find the yellow duck’. We love those little card with activities you can use and then wipe off and use all over again. Genius. So we were really honoured to be invited to Usborne’s 40th birthday party celebrations this week. With waiting staff featuring lots of black hats and moustaches following the disguise guidelines in the ‘KnowHow Book of Spycraft’. But you couldn’t disguise the real enthusiasm Peter Usborne still has for reaching out to more and more children across the world and bringing them fantastic books. 'Hear, hear' for his ambition to ‘never die and never retire’. Thanks to Usborne for involving us in their celebrations and also for the lightning tour of Kensington Palace and a British history lesson in the Georges as a break from all the cocktails. 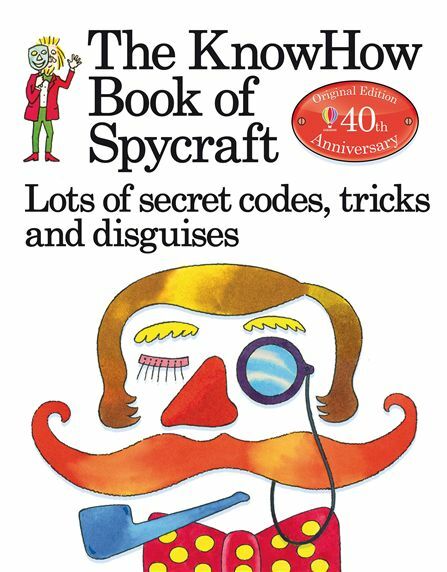 The ‘KnowHow Book of Spycraft’ is in our ‘3 for 2’ offer – along with our biggest ever selection of inspired Usborne books – while stocks last! Come in and join the celebration!